What We Ordered: Various flavor combinations...I got mint ice cream (custard cream) with Junior Mints. Another time I ordered mine with soy milk instead. Okay, it's time to come clean. I'm a total science nerd. 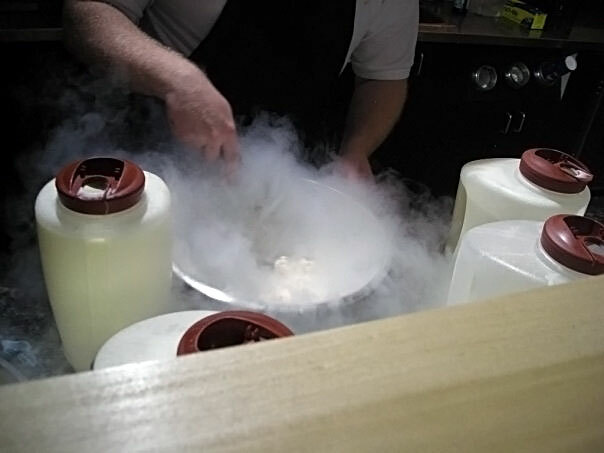 I can actually claim to have made liquid nitrogen myself (on more than one occasion)...and it is awesome. Does it make the best tasting ice cream with the best consistency and texture? Nah. But it is the most fun way to make ice cream? Absolutely. 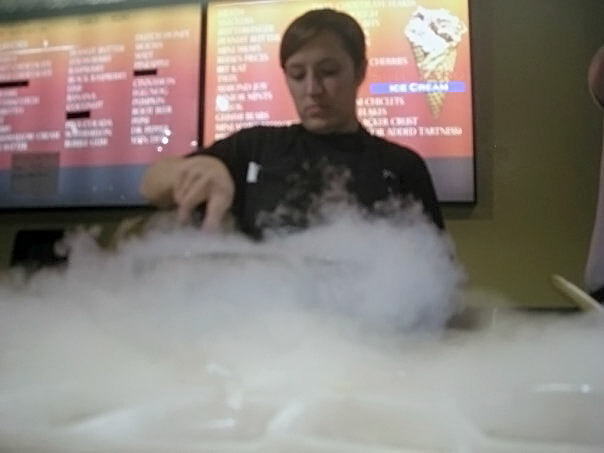 Sub Zero makes the whole "going out for ice cream" experience more entertaining by instantly freezing the various creams and flavorings right in front of you with a fun cloud of smoke. I don't know how they do it all the time without freezing their hands off, but it's a blast to watch. Like any good ice cream place, they have a gazillion flavors that take you 20 minutes to decide between. They also have a gazillion different mix-ins for you to choose from (1st one free, can pay for additional), so plan on spending at least 40 minutes there if you're super indecisive like me...You ALSO can choose the fat content of your ice cream, ranging from premium (14% milk fat) to skim, soy, or rice milk. I've tried both ends of the spectrum -- just remember there is a reason normal ice cream has fat. It tastes good (and creamy and wonderful and delicious). But the soy kind wasn't too bad either. 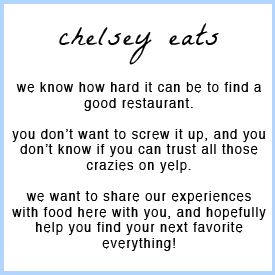 If you're vegan, then this is a great place to check out for a sweet treat! sorry these pictures are so crummy...they are from my freshman year! 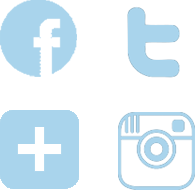 What You Should Do: Go for the experience. It doesn't taste like normal ice cream would of course, but it's still good. Plus, if you (or your date) have never seen ice cream made this way, you're missing out! Go science! I'm so glad I found this blog! I can't have dairy and ice been craving ice cream like crazy. I'll definitely be making a trip to Sub Zero this weekend to try the soy ice cream. Thanks for the tip!